As it finally begins feeling like fall and we reach the middle of October, now is the perfect time to ready your home for the holidays with the perfect media room or home theater. 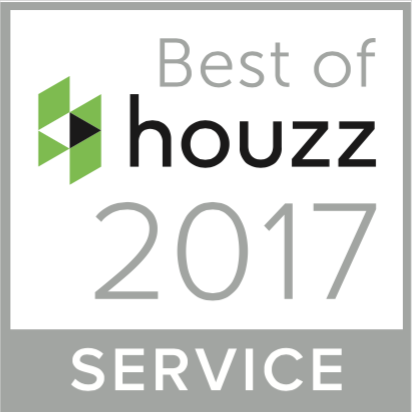 Whether you’re simply relaxing at home for the holidays, or hosting a big gathering with friends, family and/or coworkers, what better way to welcome the season and your company with a professionally designed and installed entertainment system? Below is one of many home theaters we have completed for the metro Atlanta area. Don’t hold off on preparing for the holidays! 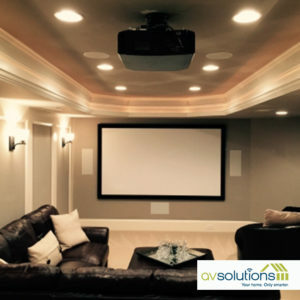 Entertain your guests with a home theater or media room installed by AV Solutions!